Comment: This is a backyard privacy fence that needs to be power washed and then stained. Comment: 2 bedroom 2 bathroom apartment, brand new. painted white, want to add a coat of color to the walls. Henrico Painting Contractors are rated 4.74 out of 5 based on 882 reviews of 60 pros. 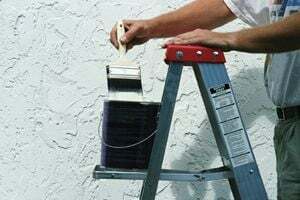 Not Looking for Painting Contractors in Henrico, VA?